There is only one way for building new lean muscle – hit the gym and start lifting weights. However, if you want quick visible results, you need a strategy in both training and nutrition. We offer you a month-long training program, which will help you in achieving this. We’ve set an ambitious goal. 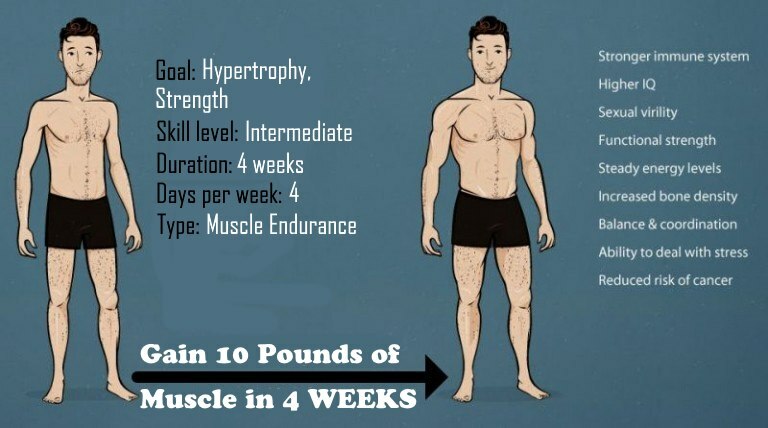 Gaining 10 pounds (5kg) of muscle in just four weeks. At first sight this seems impossible. 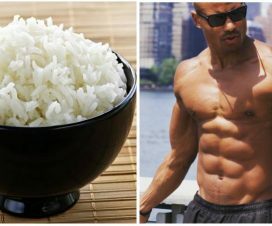 Yet, people who’ve tried this program managed in reaching this goal, with average mass gain on 2-3 pounds a week. 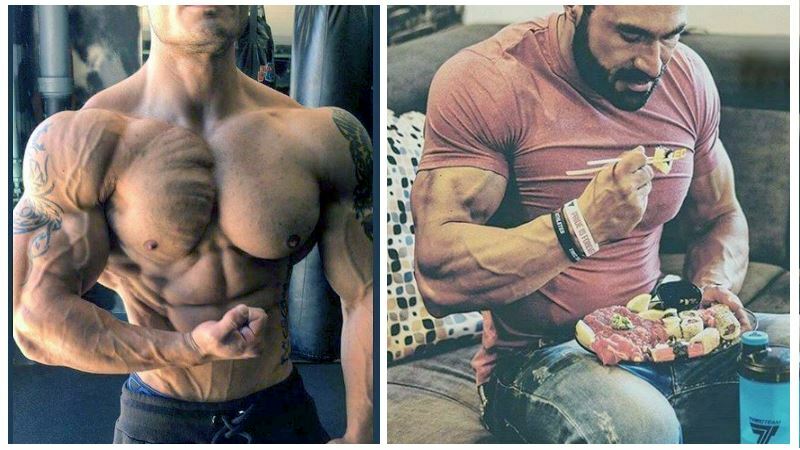 Naturally, this kind of muscle gain is very aggressive, and can’t go on indefinitely. But, by pushing up your training and drawing a good nutrition strategy, it can be achieved. Notice how we always give special attention to the nutrition aspect, and for a good reason. It is just as important as hard training. 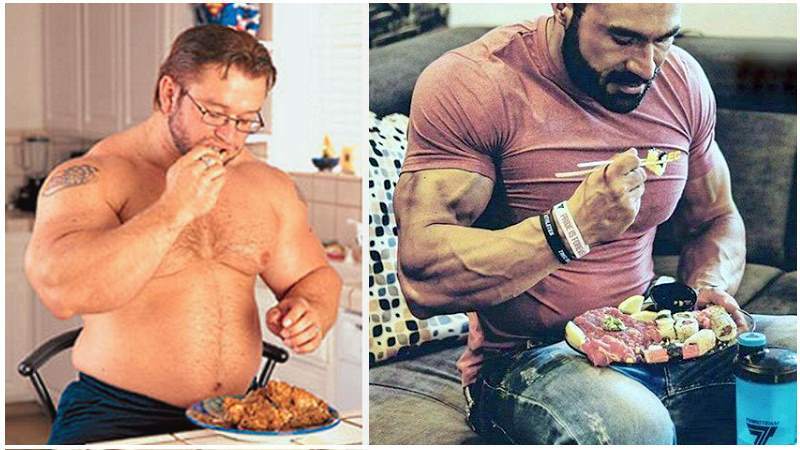 Without good nutrition packed with adequate calories and macronutrients, you’ll never achieve the wanted muscle mass no matter how hard you work out. The timing and quality of your food is crucial in achieving good results. 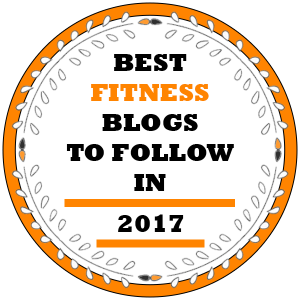 Because of that, in addition to our work-out plan, you’ll need to also follow a diet meal plan, which will help you to bulk up in no time. However, here we’ll focus on the training program. This two-phase program aims at building muscles by combining mass building exercises with balanced volumes and intensity-boosting techniques. Start today, and enjoy your 10 pounds in just one month. The first two weeks are focused on heavy lifting in combination with compound exercises for bulking up. The sets for all the muscles except the abs and calves are designed to have 6-8 reps. So, if you’re accustomed to doing 8-12 reps per set, you’ll have to get used to lifting heavier weights than usual. This phase includes just a few isolation exercises for chest, back, shoulder and legs. This is due to putting the focus on lifting greater weights in order to add strength and increase size. The volume is moderate. This phase includes 11 sets for large muscle groups, except for the shoulders, which require 15 sets. Each part of the body is trained once a week. The reason for this is that your muscles need enough time for recovery in order to grow. 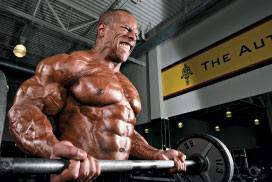 When you do sets without end, your body can go in a catabolic state. Your lean tissues starts to break down instead of building up. In order to gain 10 pounds in such a short period, you need the right balance of adequate volume, providing your body with much needed rest and recovery. The four days split pairs in each workout the larger muscles groups with the smaller ones like biceps, triceps, traps, calves. This way you preserve your muscles fresh for the heaviest compound exercises. The second two weeks of the program are focused on maximizing the size, by slightly increasing the reps and putting emphasis on intensity. In most exercises you’ll do 10-12 reps, which is thought as best in promoting muscle growth. During these weeks, the overall volumes mark just a slight increase. This is due to including isolation exercises, which are performed before the compound exercises focused on large muscle groups. This is known as a pre-exhaustion technique, and drastically boosts the intensity of workouts. The isolation exercise first exhausts the main targeted muscle, and while in this state of fatigue, you do a compound exercise that leads to failure of main muscle before the secondary muscles collapse. This phase also employs the four-day split. Yet, the pairing of body parts is different. For example, you train the chest and back on the same day, the biceps and triceps on the other. In this way you provide your muscles with added incentive for new muscle growth. Drop sets are included in each workout. However, you do only one set for each part of the body, thus avoiding overgrazing. As a conclusion, we’ll once again stress out that best results are achieved only with consistency and focus. It’s not enough just to visit the gym for two hours each day. You need intensive and fast-paced workouts. Having this in mind, try following the program we’ve offered. We can’t promise easy results, yet you’ll soon find that they were worth every drop of sweat. 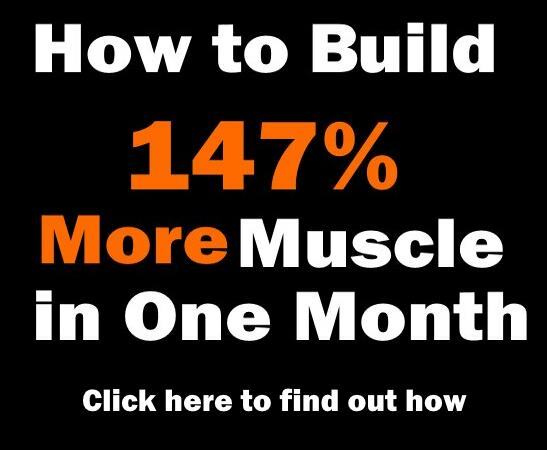 In the end, there are 10 pounds of muscle to look forward to in just one month. Hi Shane, sorry about that. We just put a backlink to your site at the end of our article. 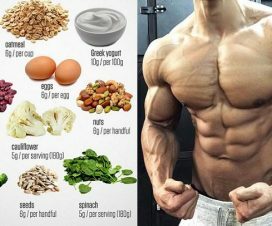 Where can I find the nutrition for this 4 week plan? 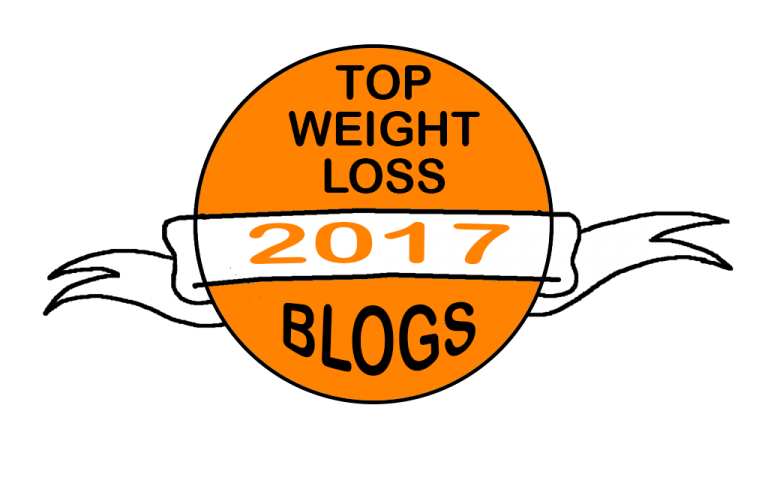 It is a 2 week plan that you are going to rotate. When you complete it, start all over again.